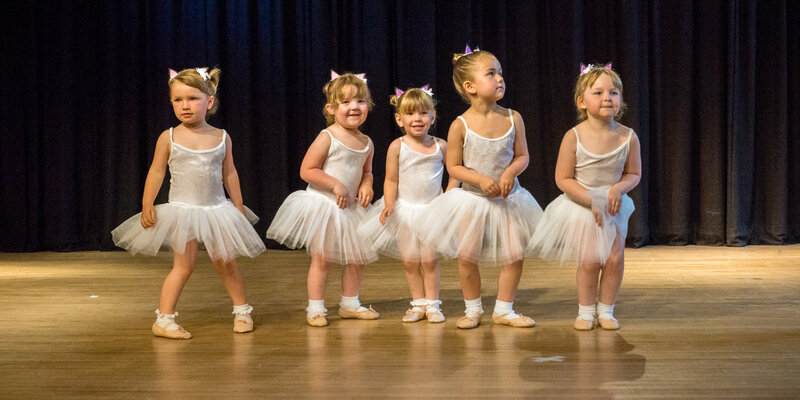 Age ranges from Nursery to 16, All are welcome to learn the poise, timing, coordination and grace of dance, not to mention building teamwork and most of all having FUN! 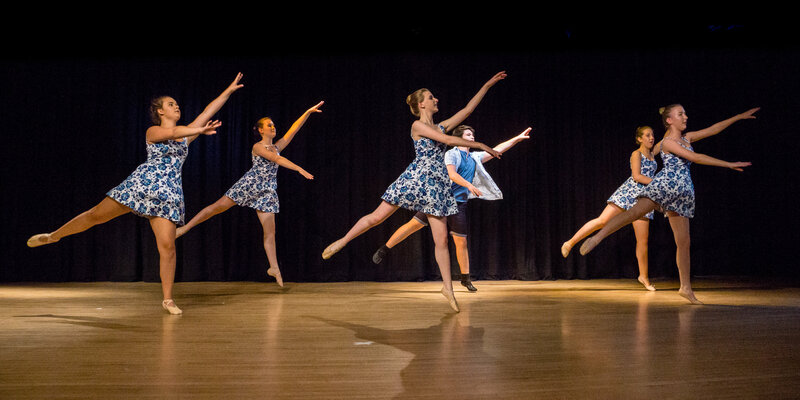 We follow the fantastic I.S.T.D syllabus in Cecchetti Ballet, Tap and Modern Theatre and the Acrobatic Arts syllabus in Acro Dance. Also street dancing and contemporary classes on Saturday mornings for adults we have tap dance and Fitsteps! Dance classes running Monday to Saturday. Is there anything in particular you'd like to talk about?